With Spring comes the start of running season. I call myself a seasonal runner, meaning I only like running when the weather is enjoyable to accompany my run. Props to the avid runners making it through Chicago winters and running outdoors! 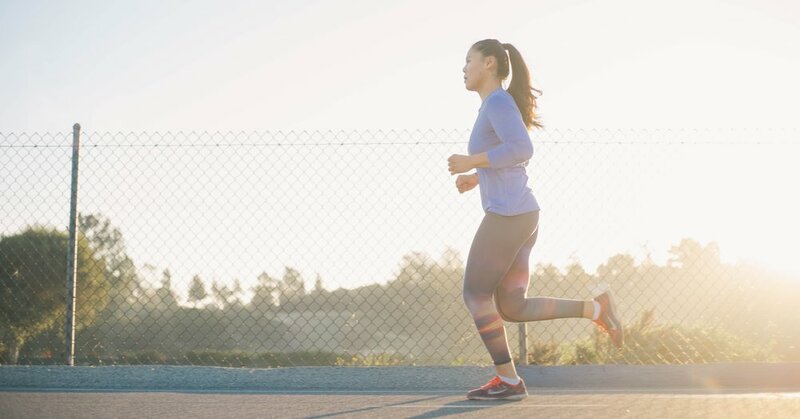 If you’re just getting started running, or back in the swing of things for this running season, signing up a for a race can be a huge motivator to get you moving. Follow these tips for a successful race or running season. Consistency is key! Print out a calendar and mark off the days you plan to run and X them out once completed. Listen to your body. If you’re new to running, don’t over do it. Begin where you feel comfortable, and continue to increase and improve each week. Signed up for a race but not sure where to start? Reach out to your LifeStart staff to help you build a program that works for you!